I hadn’t planned to review nor recap any of those Netflix films you decide to watch at night in the comfort of your couch, let alone write a whole mini-essay on them. 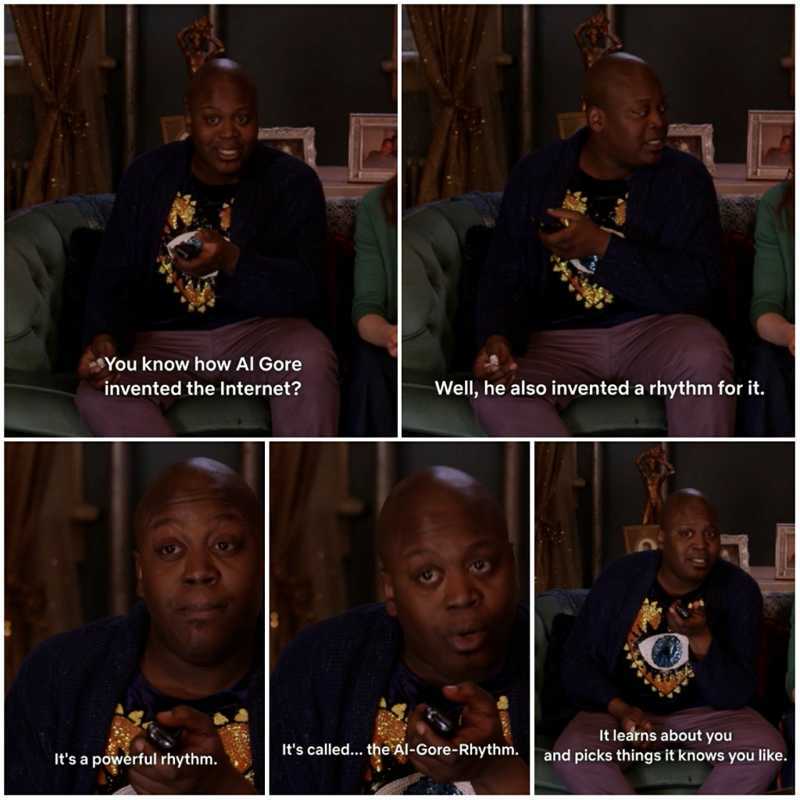 But after one too many bored nights of scrolling through what the Netflix Al-Gore-rhythm (bless you, Titus) recommended, I noticed a pattern that is sticking: the films for teenagers are good, and the ones oriented at adults tend to be total crap -yes that is the scientific term for it. I haven’t watched ALL the films, of course, but based on a few I have had the (mis)fortune to watch, I have concluded that Netflix knows young people are the bigger demographic among its viewers. Otherwise, it makes no sense. But also, shame on them for not giving a damn about people older than 40, because clearly they are not putting any efforts to create movies good enough to catch their eye. I will start with the good, though, the teen-oriented films. I must admit I am a High School Musical-era teen, so this is slightly past my prime, but to be honest, if I watched Trainspotting when I was ten, why can’t I watch teen movies after my own teen years have ended? The first teen movie I have to talk about would be To All the Boys I’ve Loved Before. I am not, I feel like I must point this out, talking about films that are going to win all the Oscars, but this movie made me hope for the revival of the golden age of teenage rom-coms (the 80s, of course). One of the many things I loved about To All the Boys… is that the race of the main character is never used as a plot device. She is half-Korean, but this is never a contingent. She is not struggling because of it, it doesn’t define her. She is just another girl having girl problems, as it should be, because she is as much a part of her society as everyone else. In such a globalised world as the one we live in now, should we really focus on what differentiates us, or on what makes us the same? I advocate for the last choice. I enjoyed this film from start to end, and I am glad this is what teens these days are watching. But you know what made me cringe even more? A Christmas Prince. I don’t count this one as a teen movie, but as a grown-up one, so here begins my rant about them. This is the kind of movie you have to watch because you enjoy covering your eyes in embarrassment and scoffing at the screen whenever something ridiculous happens (I will do a live blog of its sequel so that you don’t have to watch it, don’t worry). A Christmas Prince is what you would call a deliciously bad movie, as opposed to a great bad movie, like The Room. To be honest, I still can’t believe I watched that -all for research purposes, of course. It taints The Princess Diaries‘ good name. It also taints the good name of young, ambitiously intelligent female journalists. I was so burnt out after I had introduced so much crap into my brain, that I don’t know how I got the strength to watch what I thought would be a blessing, but failed spectacularly: Like Father. I watched this film because I love Kristen Bell and Kelsey Grammer (I grew up watching Frasier), but that was so bad (sooo bad!) I went to bed halfway through the film. But apparently, I didn’t miss much. Not a drama, nor a comedy, it lacked good writing and coherence, and the actors did what they could with the plots they were given. Poorly executed, and a waste of two good professionals. Also, Netflix didn’t use for the Spanish version the Spanish voice of Frasier/Slideshow Bob, so booooh, Netflix. What I want to explain with this praise/rant mixture, is that, while Netflix is doing a great job at focusing on its main target – the teens who will watch content everywhere-, it should also spend some time creating good quality films for adults. And if it’s not going to create good content, then save that precious money and don’t create anything at all. We need quality, not quantity. Too much of something can saturate even the most patient and understanding brain. Note: I base this theory on just a handful of films that I have watched. I have heard a lot of praise for this movie called Set it Up, which, even though it’s played by grown-ups, I consider it a Young Adult movie. If you have seen any Netflix movies that you loved or hated, please let me know. Of the ones I’ve seen, Sierra Burgess is a Loser was my favourite, even if it was very clichéd. The uber-cute friendship between Sierra and Veronica simply warmed my cold heart. To All the Boys I’ve Loved Before was sweet. The Kissing Booth was… yeah, it was bad. But I loved Joey King. If nothing else, the film made me want to see more of her.